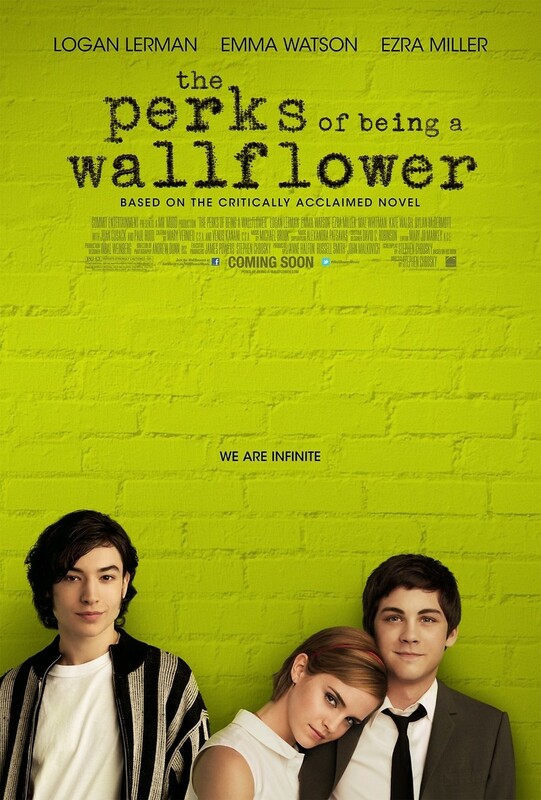 The Perks of Being a Wallflower DVD and Blu-ray release date was set for February 12, 2013. Charlie is a sweet young man entering high school and feeling totally out of touch with the world around him. He finds his solace in books, which leads him to befriend his English teacher on the first day of class, but he spends most of his time in isolation. Then he meets the free-spirited beauty Sam and the mega-cool Patrick, and these seniors decide to take him under their wings and show him, from their perspective, what it means to be alive. Charlie has a lot of learning ahead of him, though not all of his new experiences are positive. He begins to embrace life more whole-heartedly, but a dark secret in his past rises to the surface to threaten his current state of tranquility.